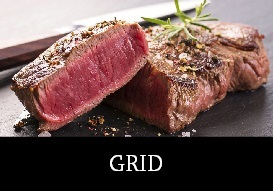 In 2015, the BINDAREE BEEF GROUP was formed, creating a vertically integrated supply chain business and solidifying its position as the fifth largest meat processor in Australia. 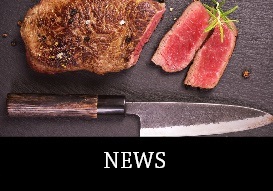 BINDAREE BEEF GROUP owns and operates the MYOLA FEEDLOT facility, premier export listed processing centre BINDAREE BEEF, distinguished meat sales & marketing company SANGER AUSTRALIA and the destination retail store AUSTRALIAN MEAT EMPORIUM. 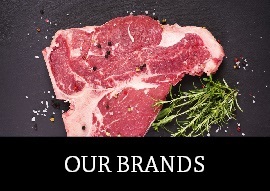 Governed by hundreds of years of local and global meat industry experience, the BINDAREE BEEF GROUP is focused on working together as a passionate and innovative team to supply, process, sell, market and share multi-award winning Australian branded meat programs with the world.